The whole day, all flights have been delayed. In the evening, the situation improves but the pilots only want to fly after working hours, after intervention by the management of Kings Bay. Suddenly we can fly at 20:30, leaving Hielke and Casper behind. 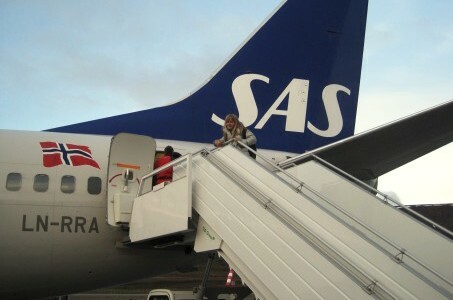 But they arrive 2 hours later too. 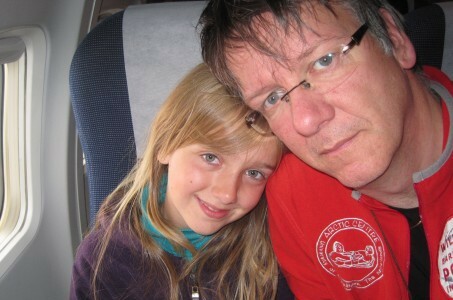 After a short night on the campground, we enter at 05:00 the airplane to Oslo. 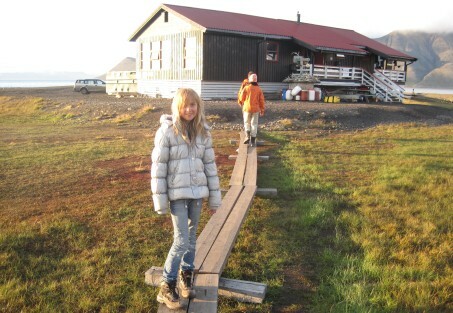 Longyearbyen camping is a good place to stay when you have a short night in between flights. 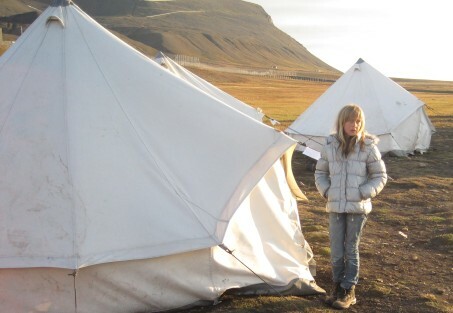 tents, sleeping bags and matrasses are for hire and it is a cosy atmosphere. And the campground is right next to the airport. Thank you Michelle and Sara.